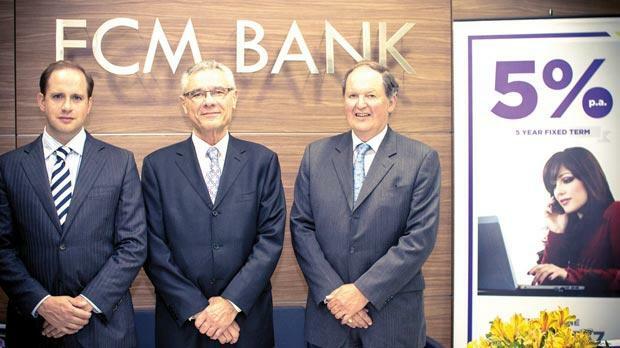 Tim Babich, John Soler and Ron Huggett commemorating FCM Bank’s first-year anniversary. To celebrate its first-year anniversary in Malta, FCM is giving new customers a €40 bonus towards their one and three-year-term deposit account, for all deposits over €15,000 until the end of this month. To set it apart from other banks in Malta and in an industry which historically has not been known for putting customers first, FCM is launching a new initiative by speaking to customers not as a bank but as savings partners. With the imminent launch of its new website, FCM continues to make customers’ lives easier by streamlining the application process and providing a new digital application to help reduce time and complexity. One of the bank’s key strengths is its flexibility. Based at Aragon House in St Julian’s, parking at the bank’s offices is free and easy. Alternatively, one can call to arrange a home visit, whereby a representative will discuss one’s saving plans.